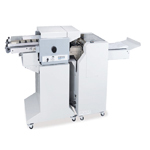 The Formax Pressure Sealers have a speed of 100 forms in a minute, they have the capability to hold pages that measure around 14 inches. 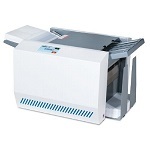 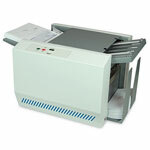 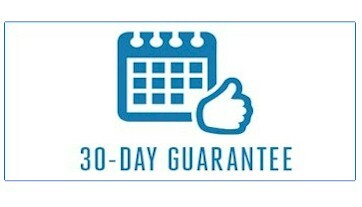 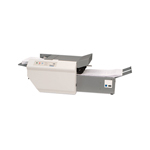 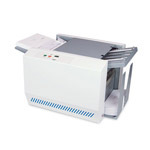 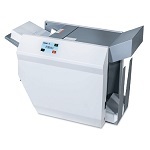 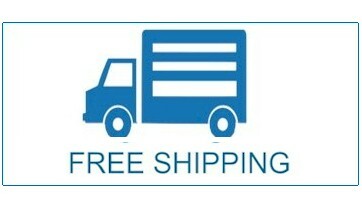 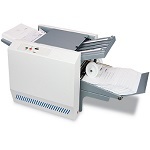 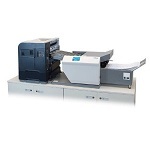 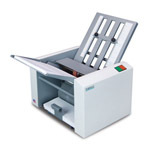 These have been integrated with newly adjustable plates which help in time saving and efficient solution for paper processing, the printers with pressure sealers have the capacity of holding 200 sheets. 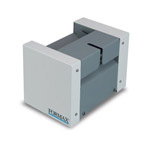 The Formax Pressure Sealers are compact and sleek in designs and they also offer great outputs, since they are sleek in designs they can fir easily in narrow places.